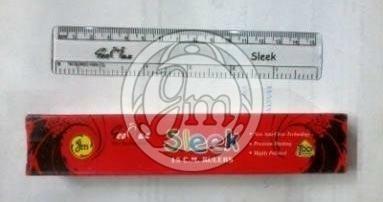 We offer Geomax 6" Sleek Plastic Rulers of supreme quality to the countrywide market. We are counted among the leading Manufacturers and Suppliers of 6 Sleek Plastic Rulers. These rulers are made of premium material and show off bold marking, which enhances readability. They are light in weight, unbreakable, and durable. They are offered enclosed in quality boxes. And their price is quite affordable.